PITTSBURGH (Feb. 1, 2019) – The stories range from tales of love lost and rediscovered, finding strength through adversity, wartime memories and humorous triumphs. These are the stories of our Greatest Generation — America’s seniors — and they are being told, saved and treasured in “living history” in the form of a digital media initiative called These Eyes Have Seen®. Seniors in and around Pittsburgh are invited to audition their personal stories for the opportunity to be featured on These Eyes Have Seen on Thursday, February 14, at 12:30 p.m. at The Haven at North Hills, One Windsor Way, Pittsburgh 15237. Launched in 2015, These Eyes Have Seen celebrates seniors by documenting their stories to provide joy, inspiration and guidance to people everywhere. Hundreds of stories from across the country have been documented, all accompanied by visually stunning photographs that capture not only the essence of the story but of the storytellers themselves. The seniors profiled to date offer insights into the experiences that impacted them most in their rich and long lives, how they reflect upon with their greatest happiness or regret, and various words of wisdom on what it means to lead a life well-lived. 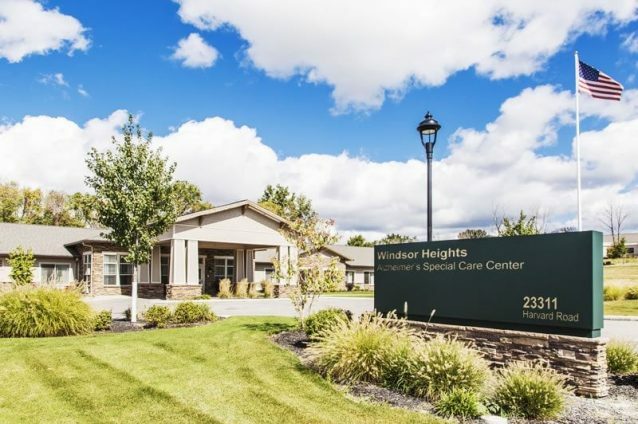 A passion project of Sunshine Retirement Living, which manages 21 retirement communities in 10 states, plans for the project include growing it to showcase hundreds more seniors across the country in coming years. The event will feature complimentary lunch plus performances by legendary jazz singer and Pittsburg fan-favorite Etta Cox and local entertainer, Joe DeFazio. Reservations are required by February 13 and can be made by calling (412) 364-6411 to reserve a spot for the storyteller and a guest. For more information about These Eyes Have Seen, please visit www.theseeyeshaveseen.com, or www.facebook.com/theseeyeshaveseen.